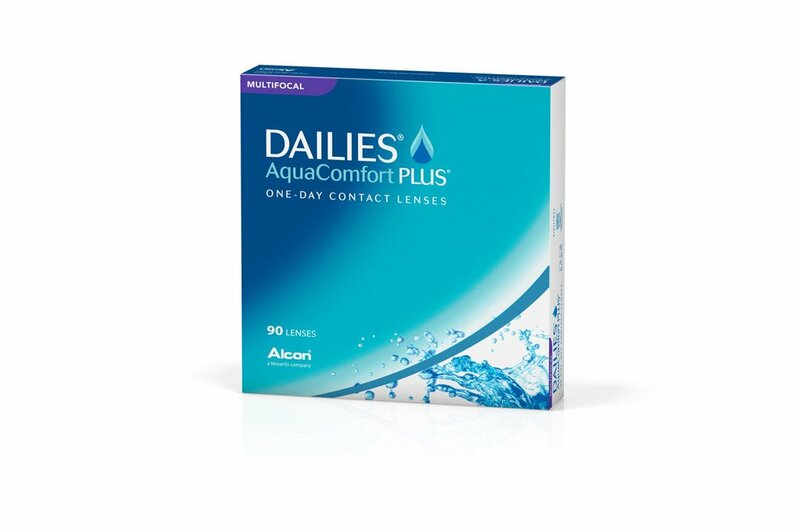 Focus Dailies All Day Comfort utilise AquaRelease technology which lubricates with each blink, to give the wearer comfort all day long. 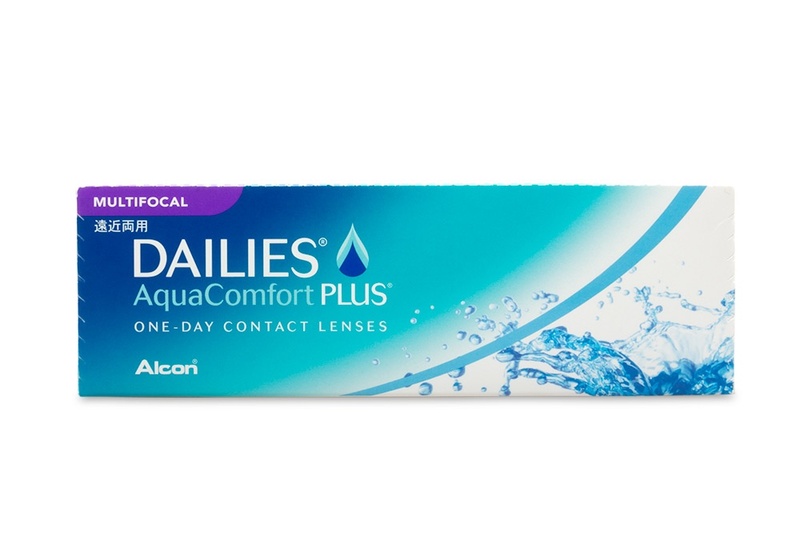 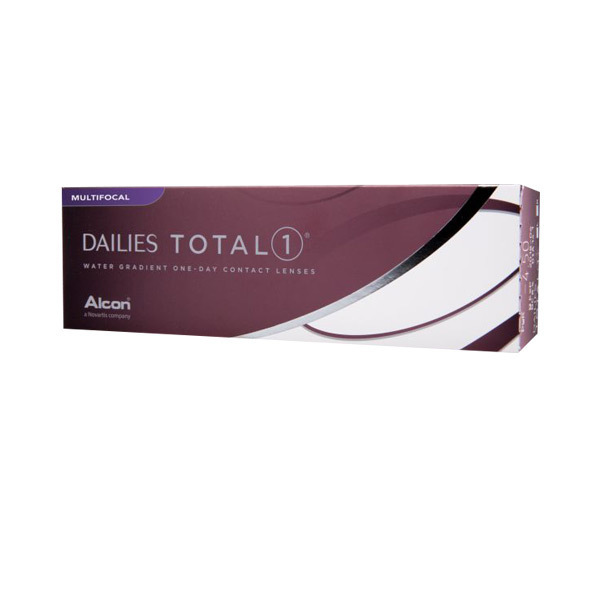 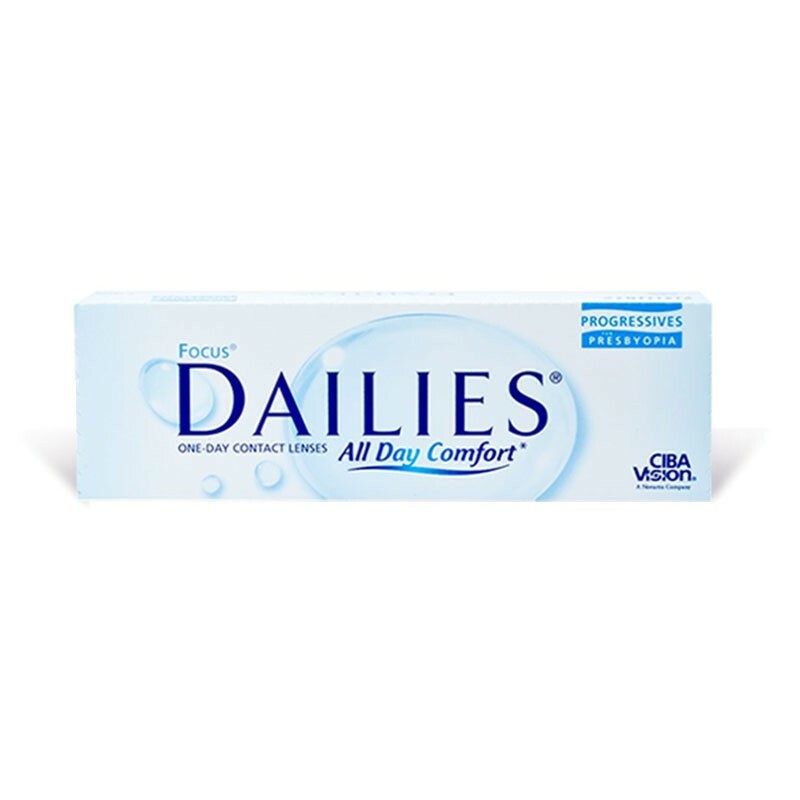 The Focus Dailies Progressive contact lenses are discontinued and replaced with the newer DAILIES Aqua Comfort Plus Multifocal. 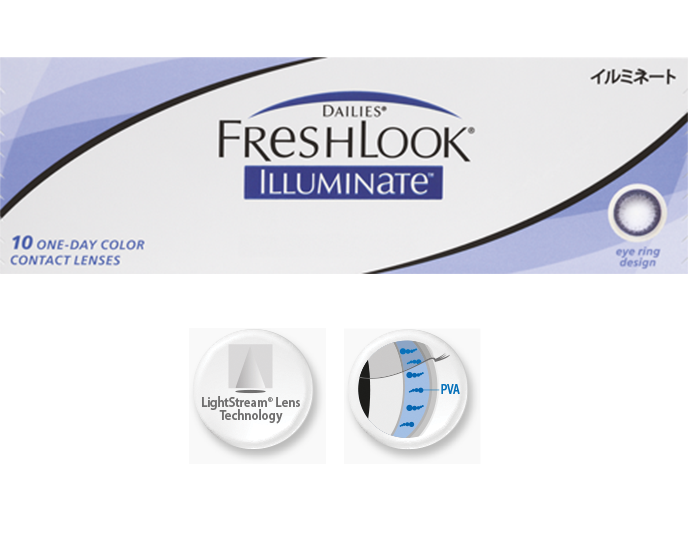 Freshlook Colorblends 6 Pack There is limited stock available in the + powers for the Freshlook Colorblends. 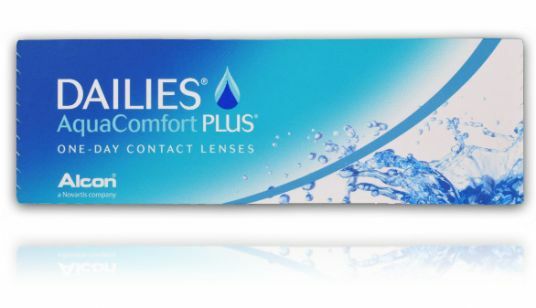 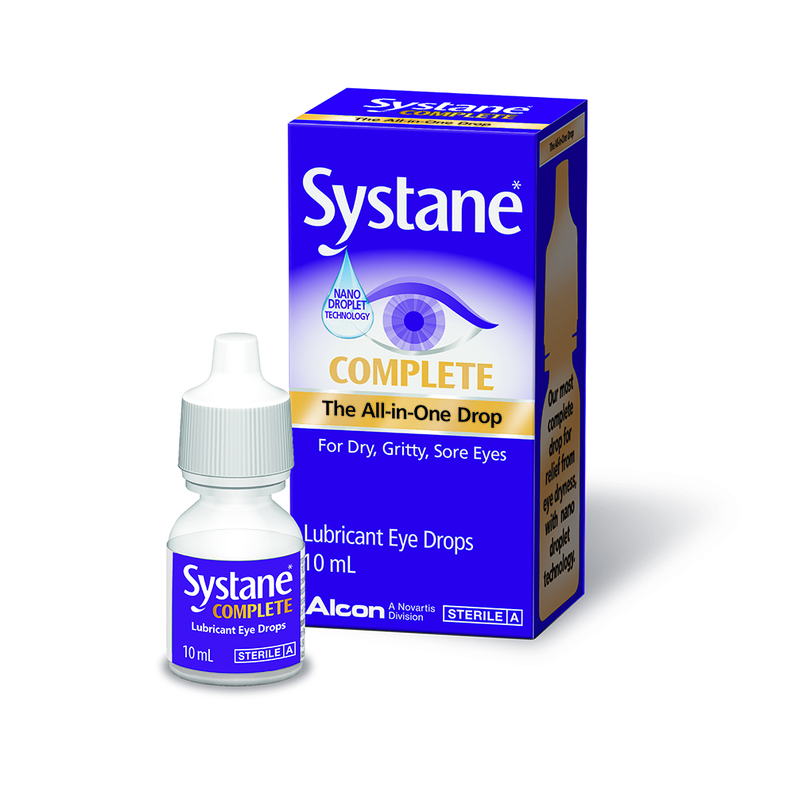 Please note: The Focus Progressives contact lenses are now discontinued.